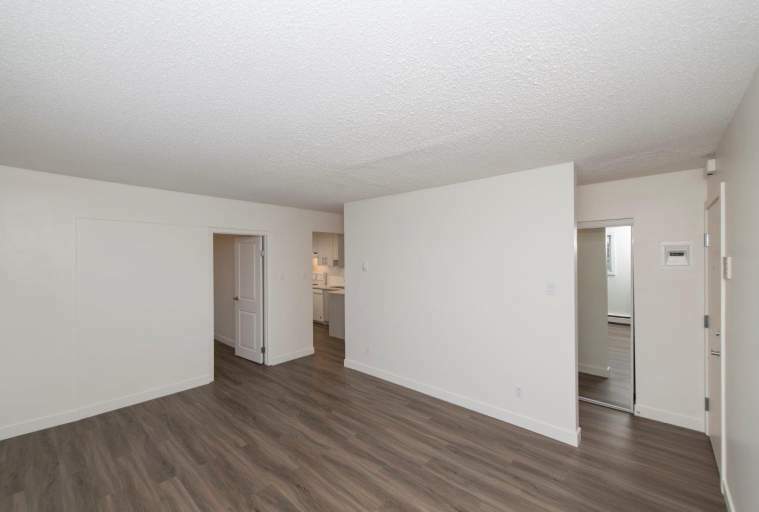 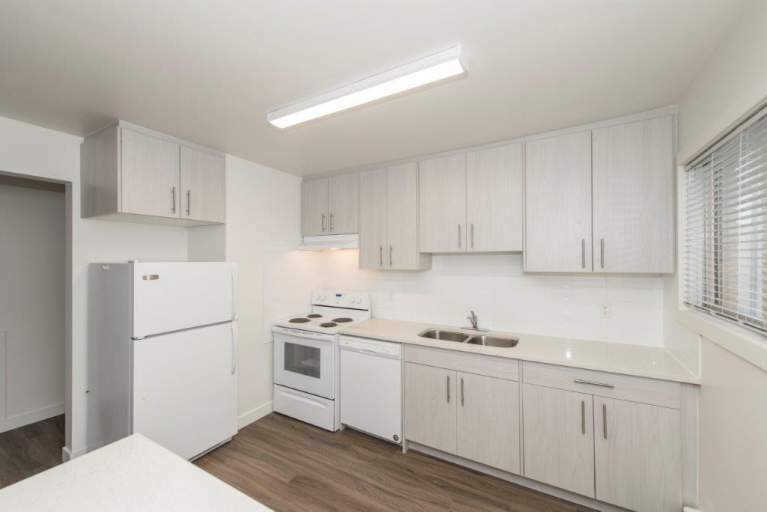 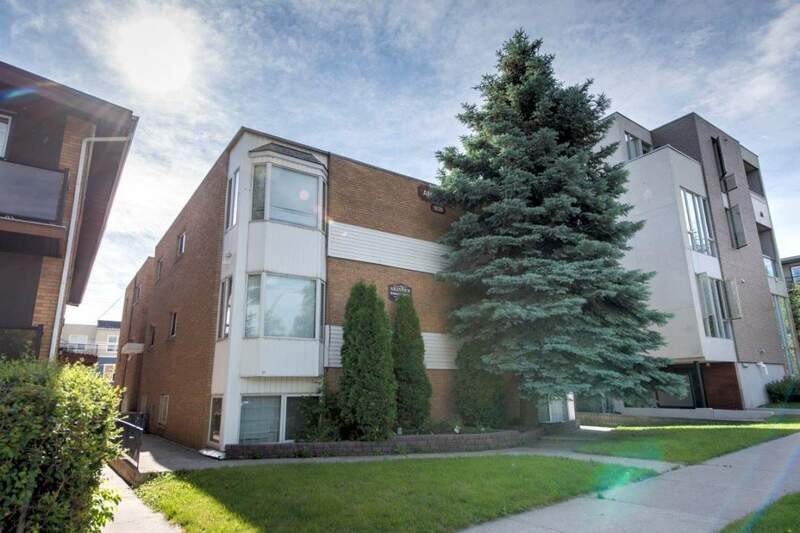 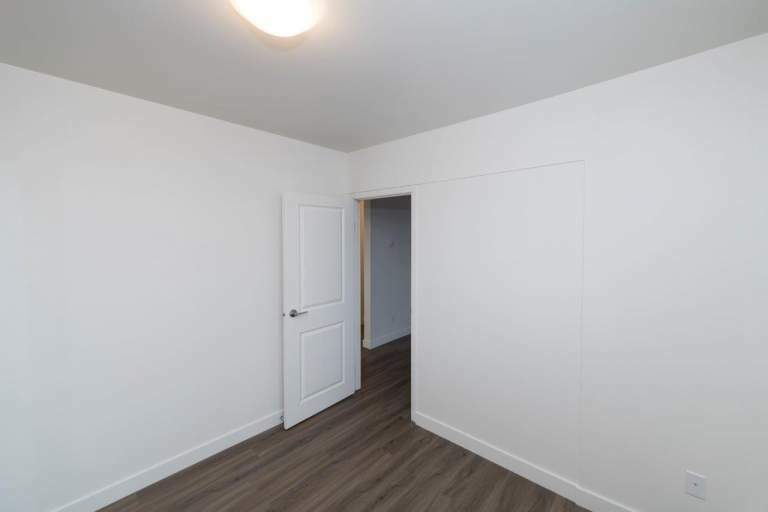 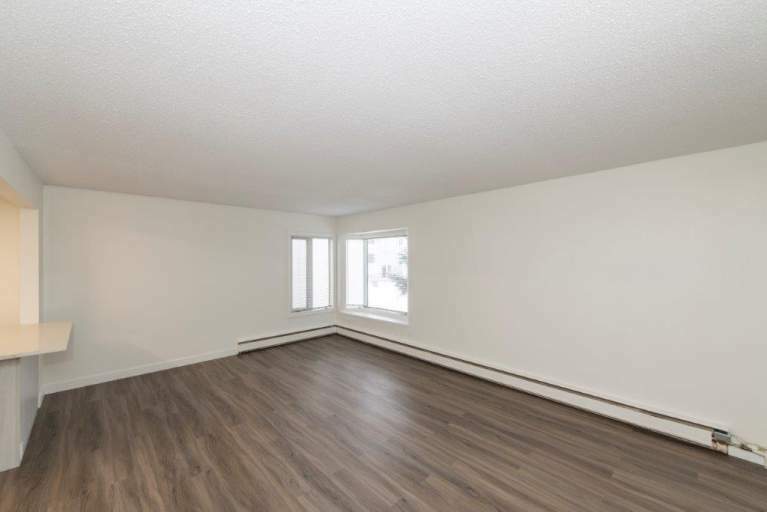 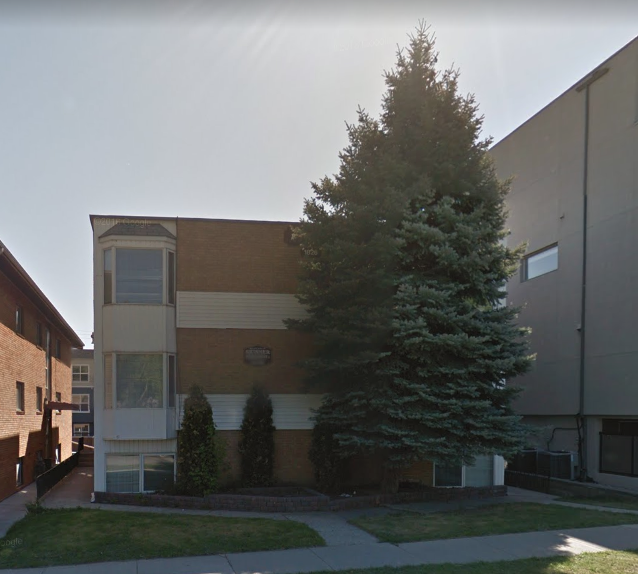 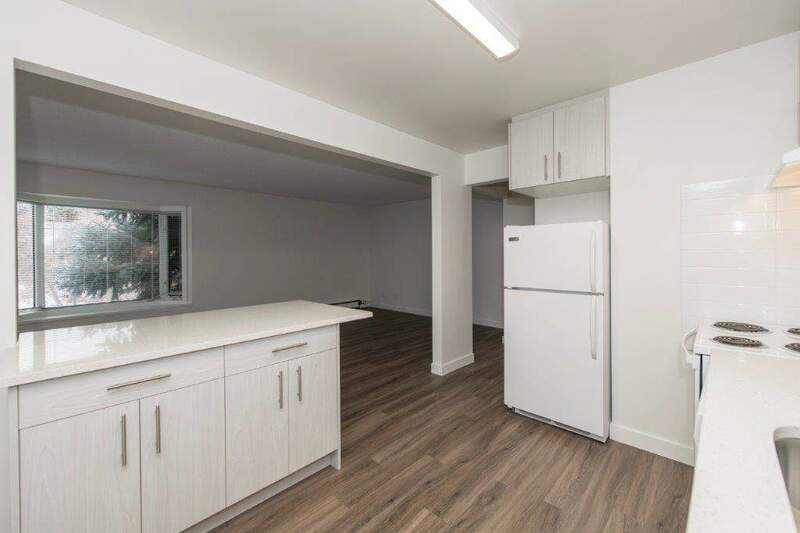 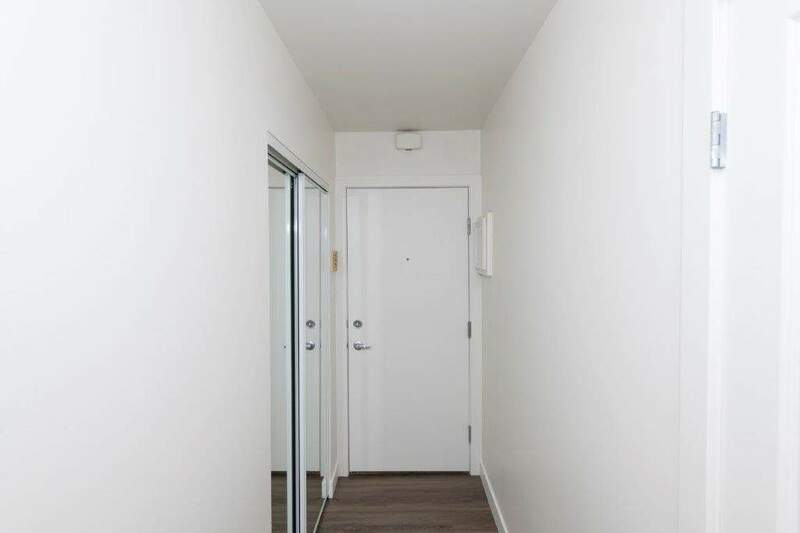 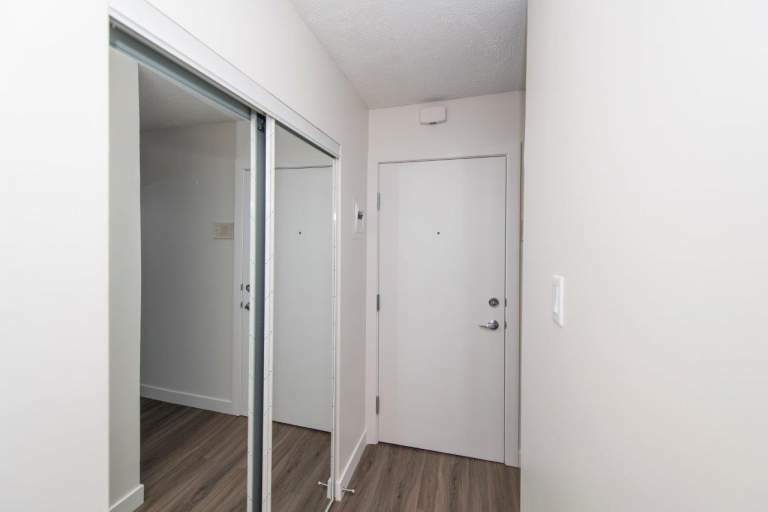 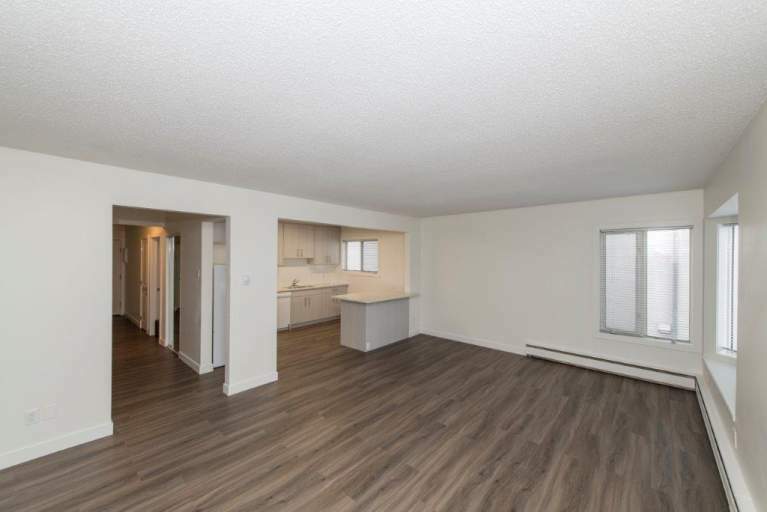 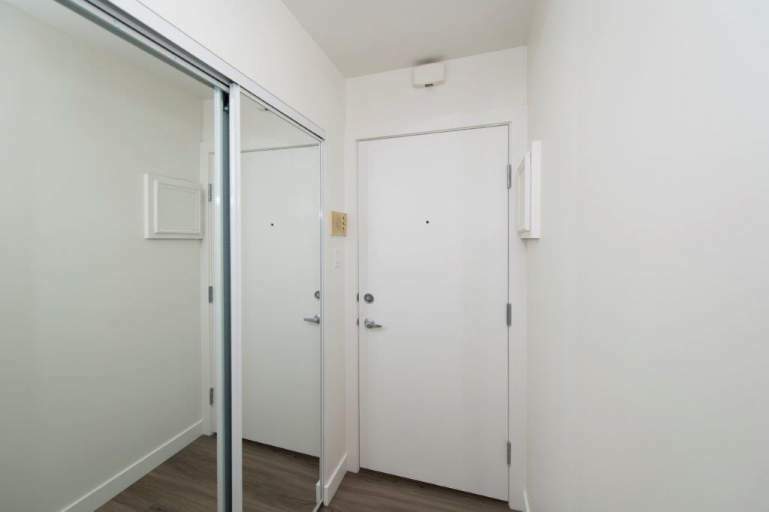 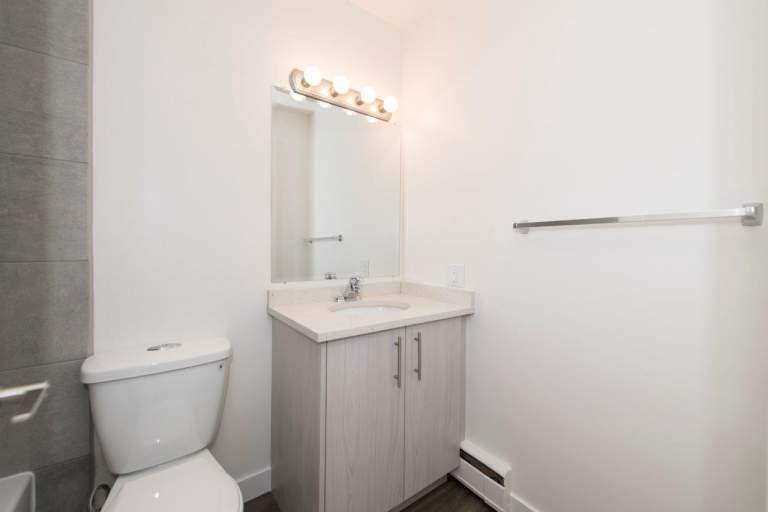 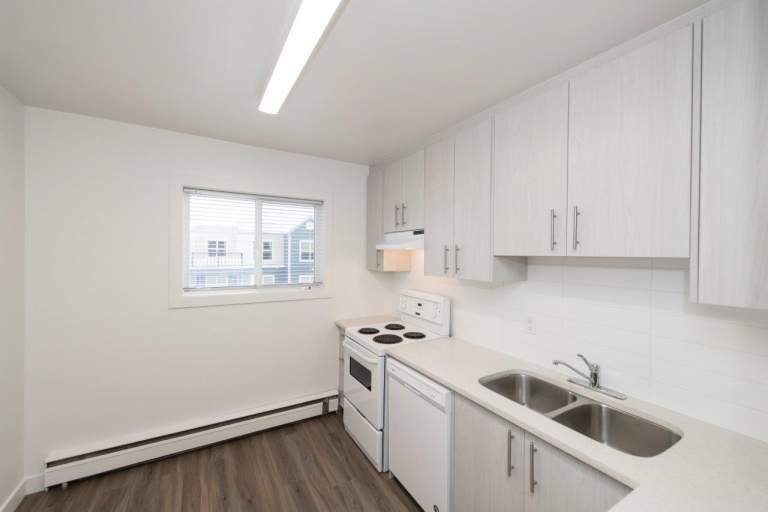 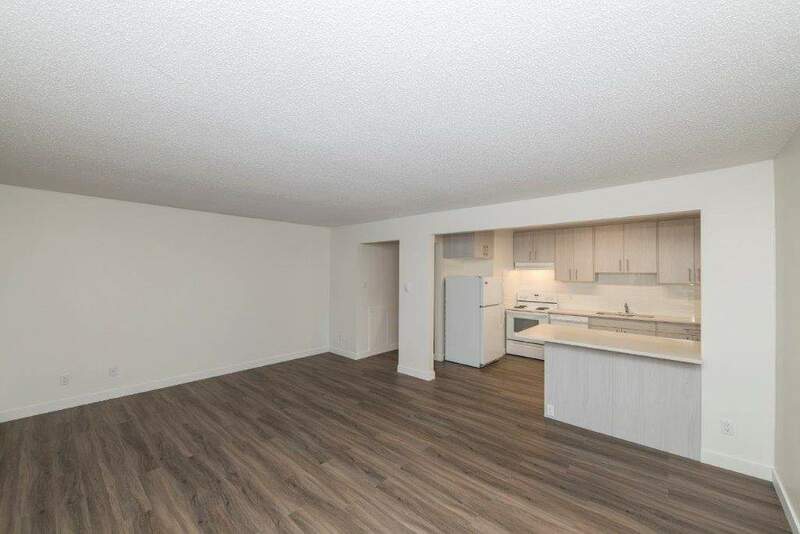 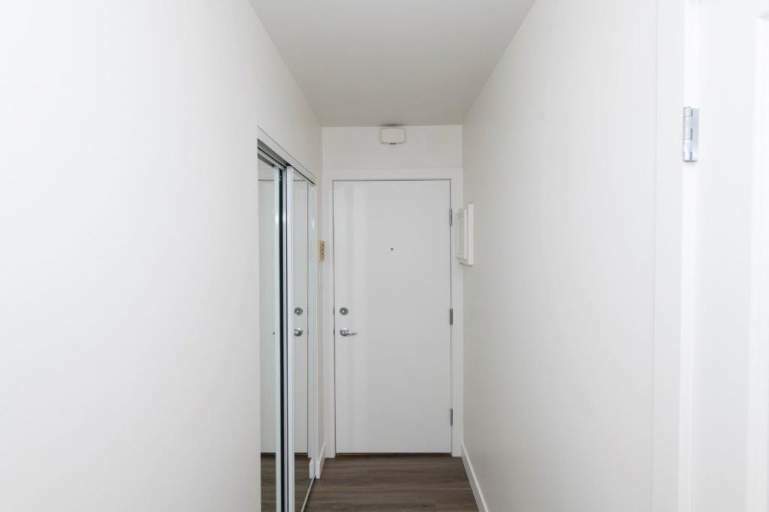 Bright,clean recently renovated 1 bdrm apartment in well maintained and professionally managed adult building. Across from Nimmons Park, steps from transit and 17 Ave SW, shops and restaurants. 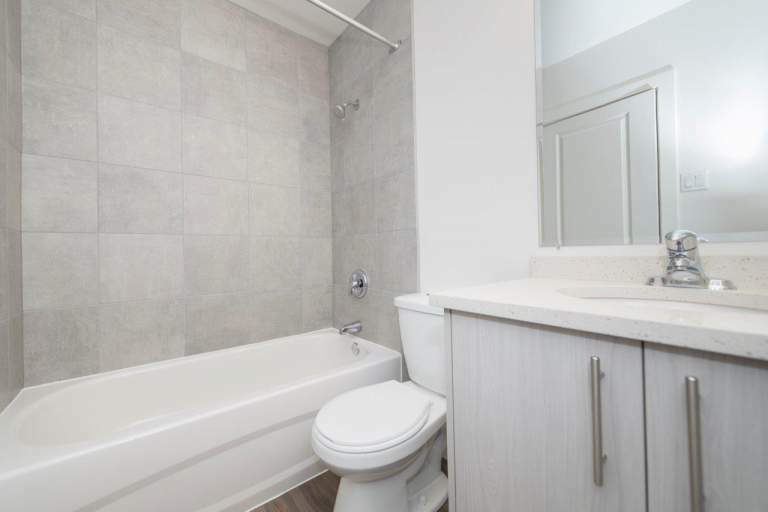 Easy walking distance to downtown . 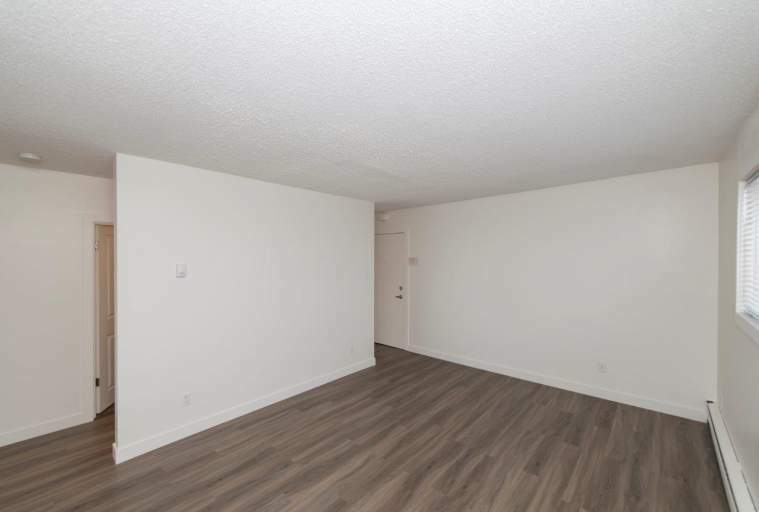 New laminate flooring, updated kitchen and appliances vertical blinds, ceiling fansin bedroom as well as on-site laundry. 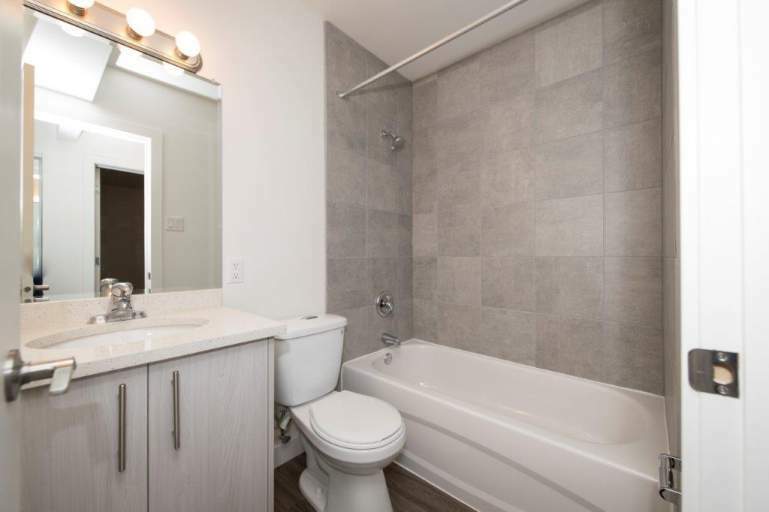 Heat, water and off- street parking when available included. 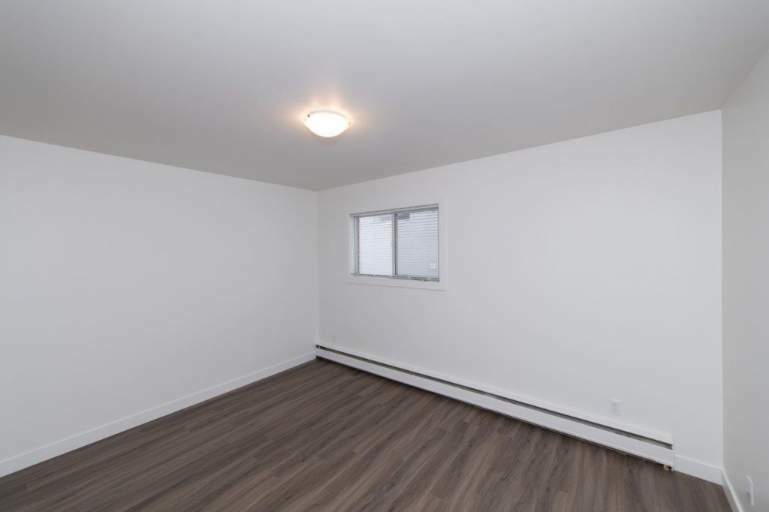 Completely renovated suite on the 3rd floor of the building. 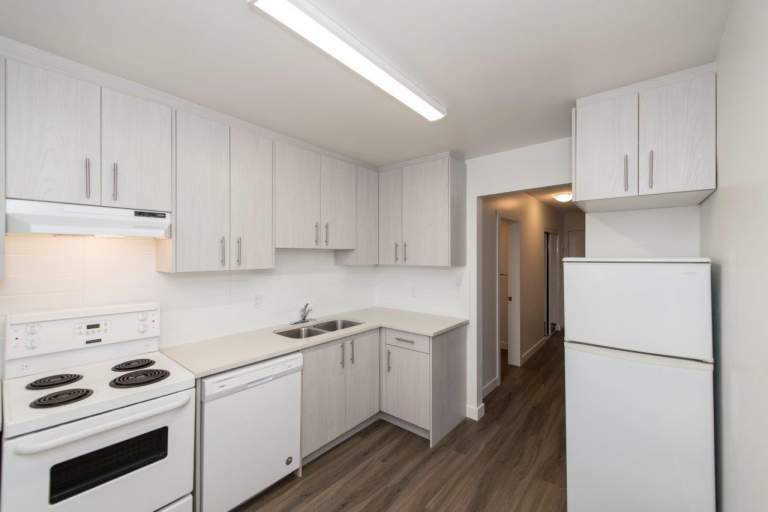 The renovation of this suite was completed January 30th, 2019. 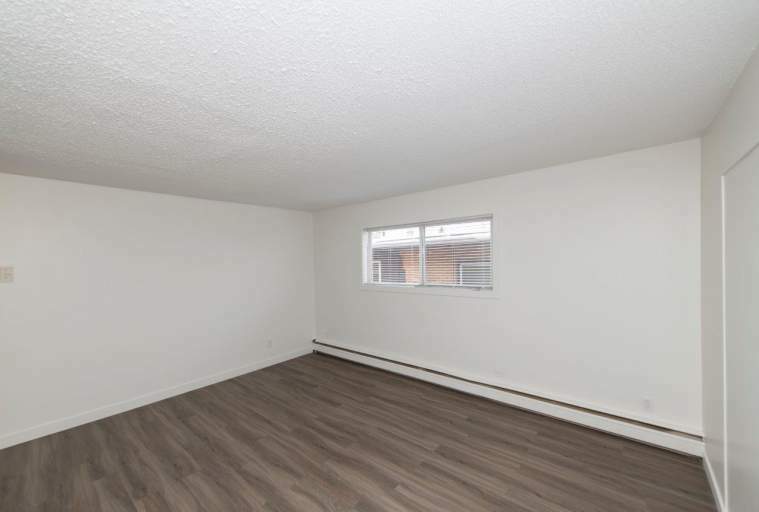 Be the first to move into this brand new apartment. 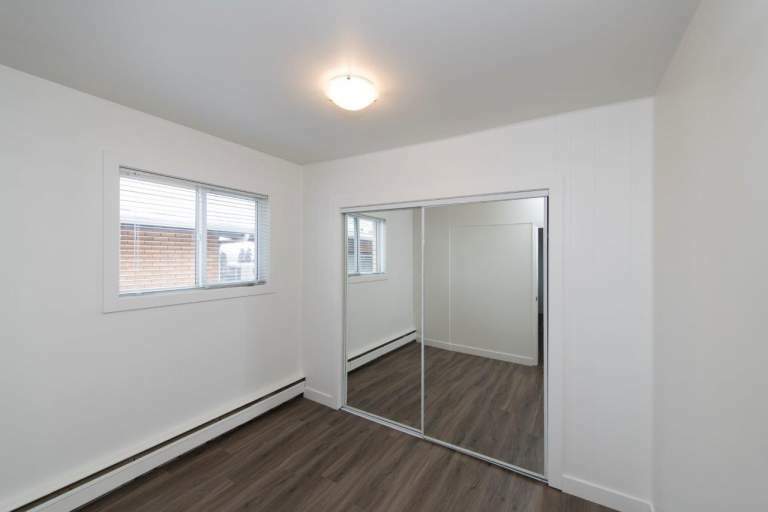 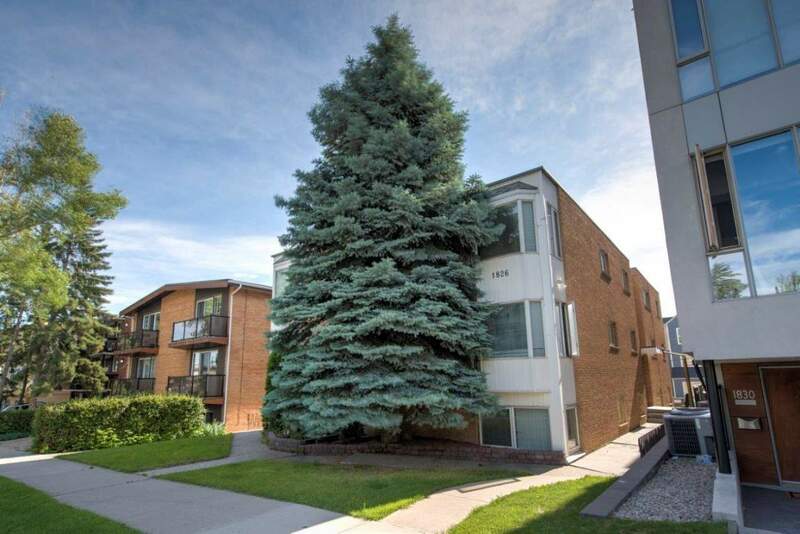 Very large 1 bedroom suite completely renovated on the 3rd floor at the front of the building. ? 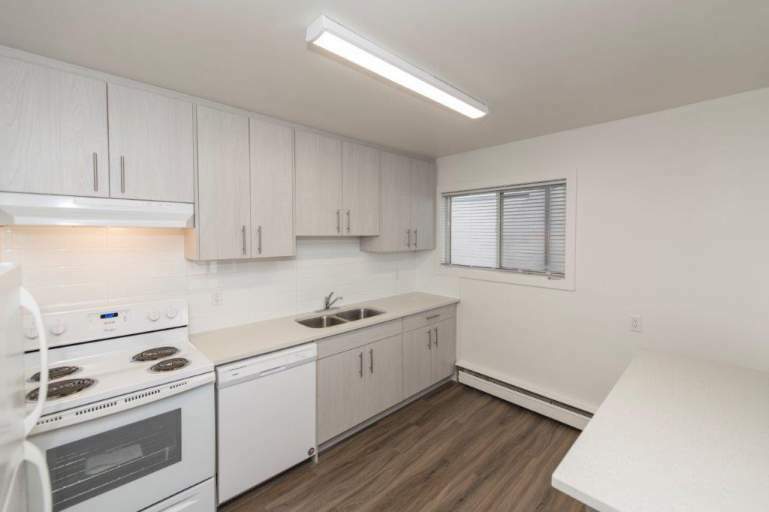 The renovation of this suite was completed January 30th, 2019. 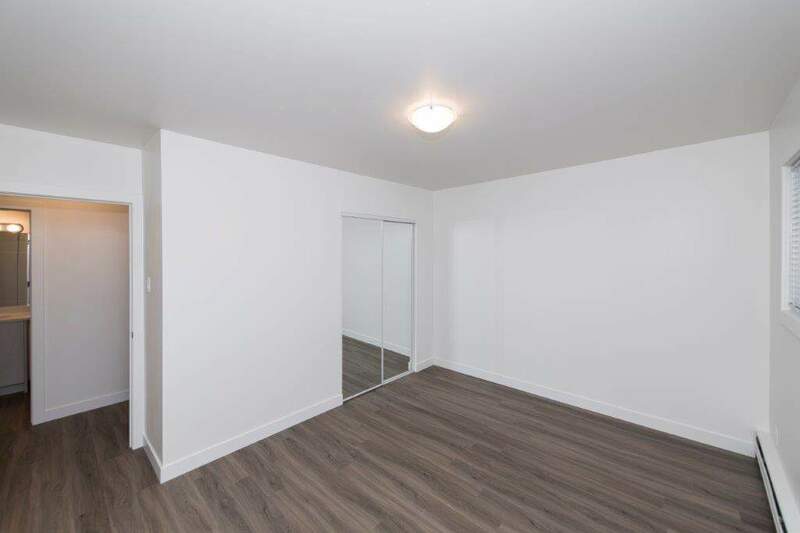 Be the first to move into this brand new apartment.